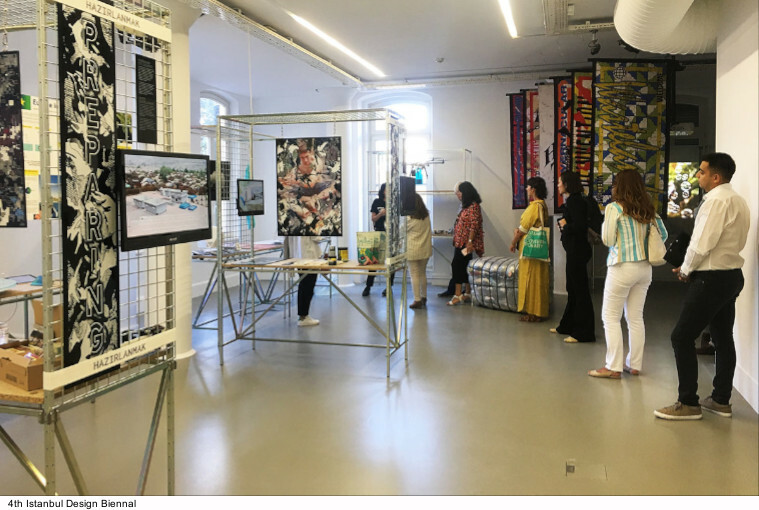 4th Istanbul Design Biennial, titled A School of Schools and curated by Jan Boelen with associate curators Nadine Botha and Vera Sacchetti, opened to the public on 22 September 2018. 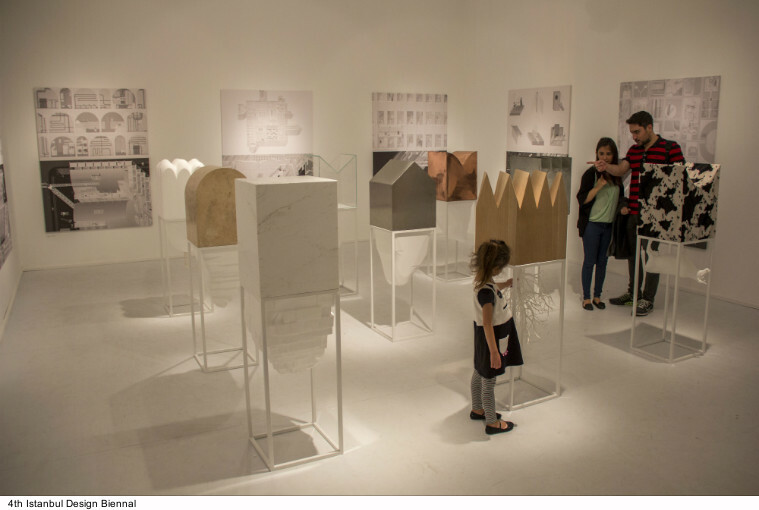 Organised by the Istanbul Foundation for Culture and Arts (İKSV) and sponsored by VitrA, the biennial brings together projects from more than 200 interdisciplinary practitioners from across the globe. For six weeks, designers, architects, artists, theoreticians and several others will converge in Turkey’s cultural capital to explore the many dimensions of design and learning. 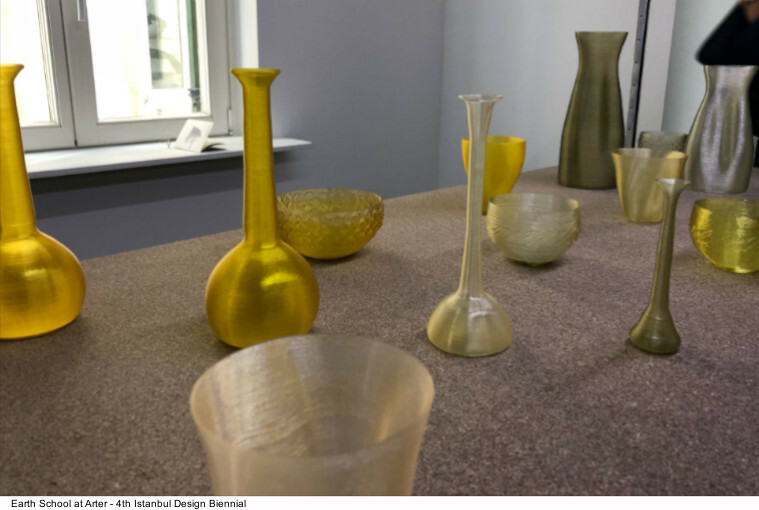 The 4th Istanbul Design Biennial can be visited free of charge until 4 November 2018. 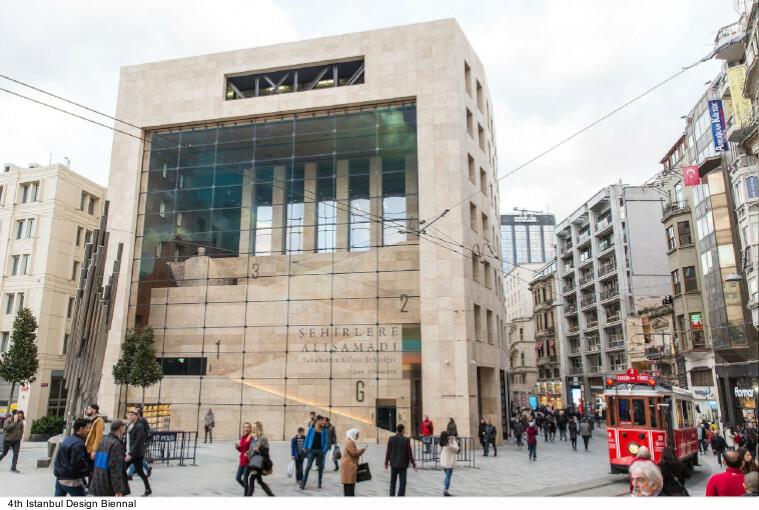 Six of the city’s most iconic cultural institutions in the Beyoğlu district – Akbank Sanat, Yapı Kredi Culture Centre, Arter, Pera Museum, SALT Galata, Studio-X Istanbul – will transform into “schools” where new ideas in relation to expanded notions of design and its role in contemporary culture are explored. “By naming the design biennial A School of Schools” – curator Jan Boelen explained – “we sought to go beyond the traditional school-as-institution connotation. Everything and everywhere is a school, and every single interaction we have with design is pedagogical. 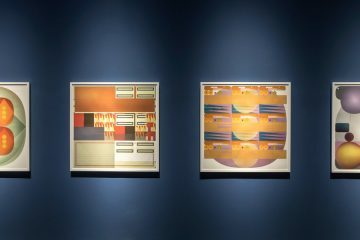 Ninety-nine years after the Bauhaus, the design discipline and the world are very different places, while design education has mostly remained the same. And yet, education traditionally allowed for spaces of exception where experimentation and new ideas can be tried and tested. Can a biennial emulate these spaces? 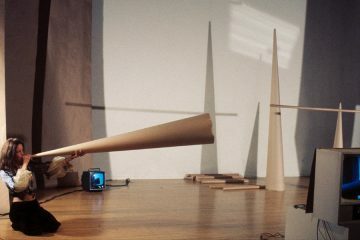 A School of Schools manifests as a set of dynamic learning formats encouraging creative production, sustainable collaboration, and social connection. A School of Schools is an educational web of design strategies for learning, and learning strategies for design. The answers we need to address the world’s constant sense of crisis are not being delivered by the tried-and-tested design and education models. With the age-old logic of material abundance and information scarcity inverted, we need new ideas and knowledge to address previously unimaginable complexities. Our minds must be liberated from the preconceived outcomes with which we have been schooled. Not knowing is the first step to learning something new. By spreading the biennial along a walking route of around 3 km, A School of Schools highlights what we all intuitively know: learning is not limited to a single building at stipulated times through predetermined interactions. New ideas happen anywhere, anytime. We gain knowledge from family, friends, neighbours and strangers. Currents, Earth, Scales,Time and Digestion. A School of Schools does not prescribe answers, but offers a space of exception in which possibilities can be studied and propositions tested without the restriction of generating predetermined outcomes. 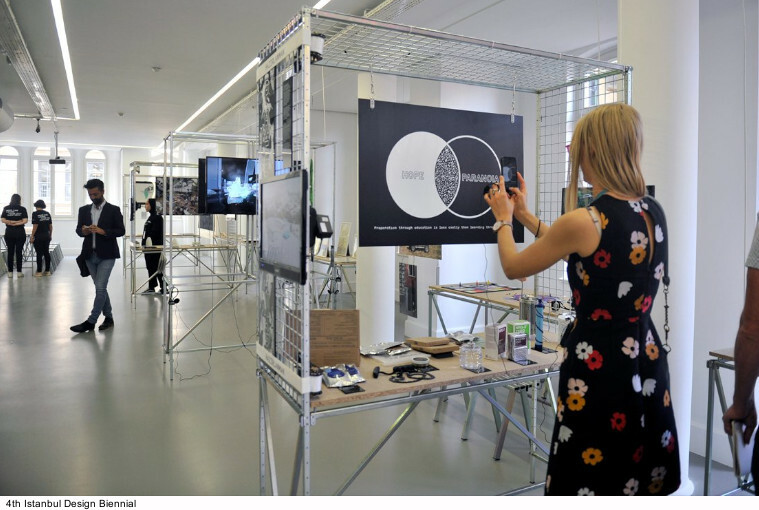 Such a process-oriented approach results in an active site for knowledge creation, while the temporal and spatial limits of the Biennial are stretched by the educational web that spans an exhibition, a public programme, book, website and satellite events. Surfacing the expanded field of design, A School of Schools goes beyond pragmatic solutionism to constellate new ideas that can provoke doubt, curiosity and shifts in perspective. What if the school we need now is a personal attitude of questioning and figuring out? The exhibition furniture and scenography for the 4th Istanbul Design Biennial is developed as a collaboration between architect Aslı Çiçek and product designer Lukas Wegwerth. Using Wegwerth’s open-source system III+1 and Çicek’s vast experience in exhibition design, the scenography of the Biennial is extended over six diverse venues, bringing them together as they play host to the Biennial’s main exhibition. At Arter, Earth School questions and subverts the prioritisation of capitalist growth over the planet’s natural resources to suggest an alternative – less fatalistic – future, with projects harnessing algae’s potential to replace non-biodegradable plastics, and investigating the impact of water shortages in underdeveloped countries. At SALT Galata, Time School* offers possibilities for manipulating time in a world increasingly dictated by standardized systems, in order to be more present, right here, right now. 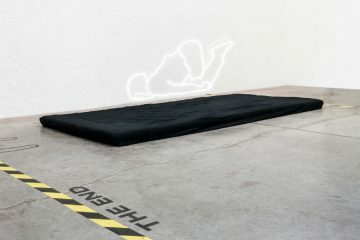 From a participatory project involving 20 hand-weavers in different time-zones and a clock that re-centres attention to our bodies, to a video installation that encourages participants to stop, rest and sleep, designers demonstrate alternative understandings of time. 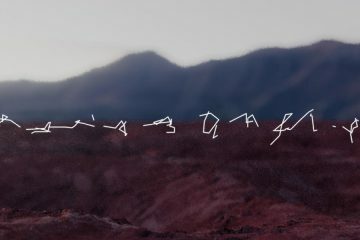 Digestion School at Studio-X Istanbul redirects focus from the brain to the gut as a site of cognition, to rediscover indigenous cultural knowledge and emphasize the importance of communal and embodied approaches to living and learning. Projects include an exploration into traditional medicines from Indonesia, and a study on the social, cultural and anthropological significance of the marketplace. Alongside the six-week-long exhibition, the 4th Istanbul Design Biennial presents an ambitious public programme which will take learning outside the walls of the classroom into the streets, and spread it throughout the city. Within the scope of the Biennial, visitors will establish the relationship of design history with the history of Turkey’s industrialisation with the economic historian Şevket Pamuk. They also will consider collecting design with Sotheby’s and antique expert and engineer Ari İstanbulluoğlu; learn how to apply the blockchain method with the contemporary artist Burak Arıkan, who works with the network structures and dynamics of the participants; hear the famous artist and designer Arik Levy ‘s life; participate in discussions about how future lifestyles and areas will turn out with experts from the fields of architecture, art, science and technology. 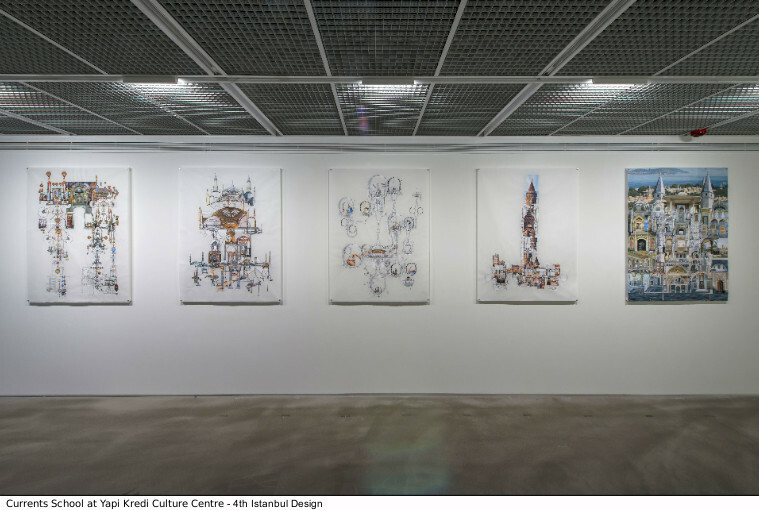 Several publications accompany the launch of the 4th Istanbul Design Biennial. “Design as Learning: A School of Schools Reader” seeks to expand on the many narratives of the Biennial and offers a series of critical reflections on the past and present of design education, with contributions by Danah Abdulla, Corinne Gisel, João Ferreira, Naho Kubota and Nina Paim, among others. 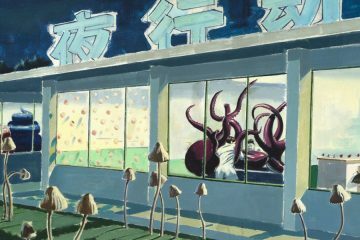 Additionally, the “A School of Schools Agenda” compiles all the information on the Biennial’s participants, project and activities. Furthermore, the Istanbul Design Biennial also sees the publication of the children’s book written by Yekta Kopan and co-designed by Yekta Kopan and Burcu Ural Kopan with illustrations by Ada Tuncer, and with the support of the Bernard Van Leer Foundation. Istanbul Foundation for Culture and Arts (İKSV) is a non-profit cultural institution that was founded in 1973. The general objectives of the Foundation are: to make Istanbul one of the world’s foremost capitals of culture and the arts; to create continuous interaction between national and universal values, and traditional and contemporary values via culture and the arts; and to contribute actively to the development of cultural policies. With these objectives, İKSV organises the Istanbul Festivals of Music,Film, Theatre and Jazz, as well as the Istanbul Biennial, the Istanbul Design Biennial, autumn film week Filmekimi and other special events. The Foundation hosts cultural and artistic events at Salon located at the Nejat Eczacıbaşı Building. 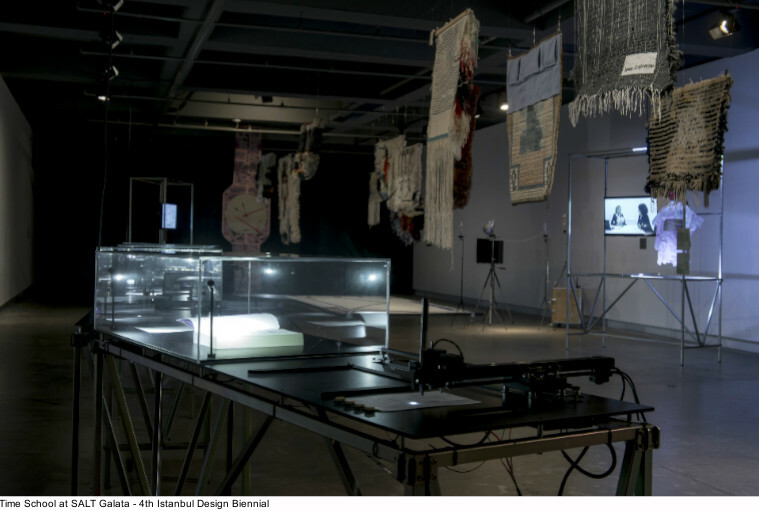 İKSV organises the Pavilion of Turkey at La Biennale di Venezia and coordinates an artist residency programme at Cité International des Arts, France. İKSV also conducts studies and drafts reports with the aim of contributing to cultural policy development.